Despite being a billion-dollar company today, Amazon was built on humble beginnings in Jeff Bezos’ garage. 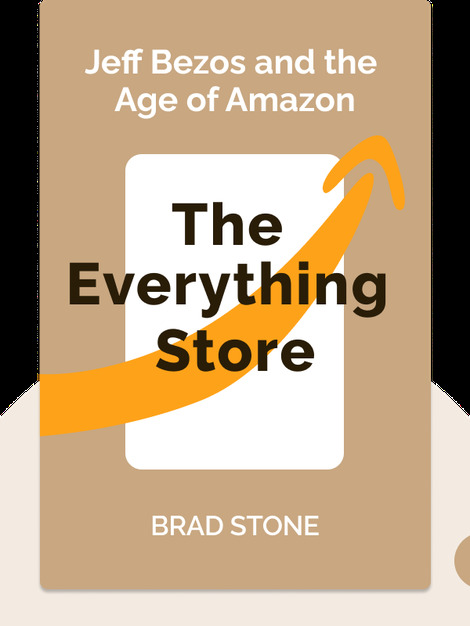 From the get-go, Bezos was driven by the grand vision of creating an Everything Store – which has, in the meantime, virtually come true. Focusing equally on the company and its founder, this book shows how he turned his dream into a reality. The Washington Post and Forbes both dubbed The Everything Store the best book of 2013. 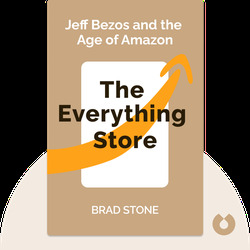 Brad Stone is an American author and journalist who writes for The New York Times and Bloomberg Business Week, among other publications.